Watertight photoluminescent torch with highly luminous white LEDs. 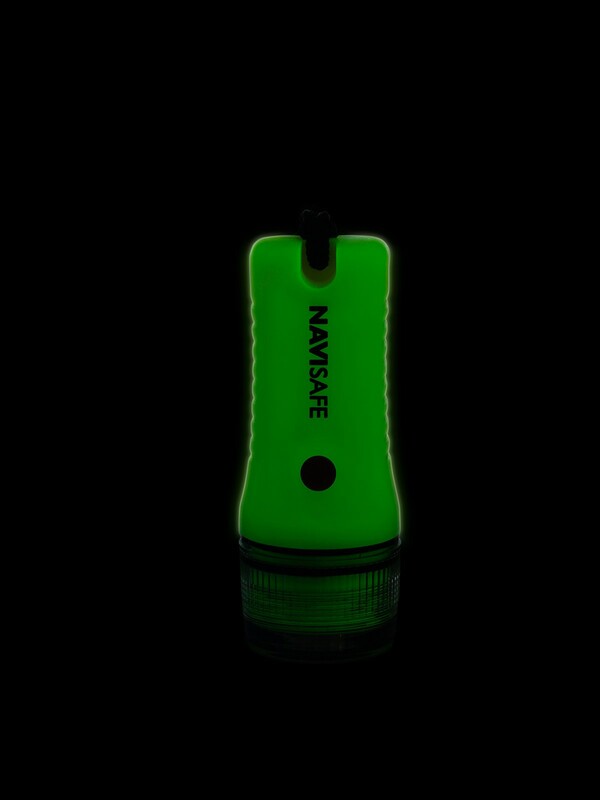 Glows in the dark up to 8 hours, after only 10 minutes’ daylight charge. Dual mode : continuous or flash (ideal signalling light in distress situation). 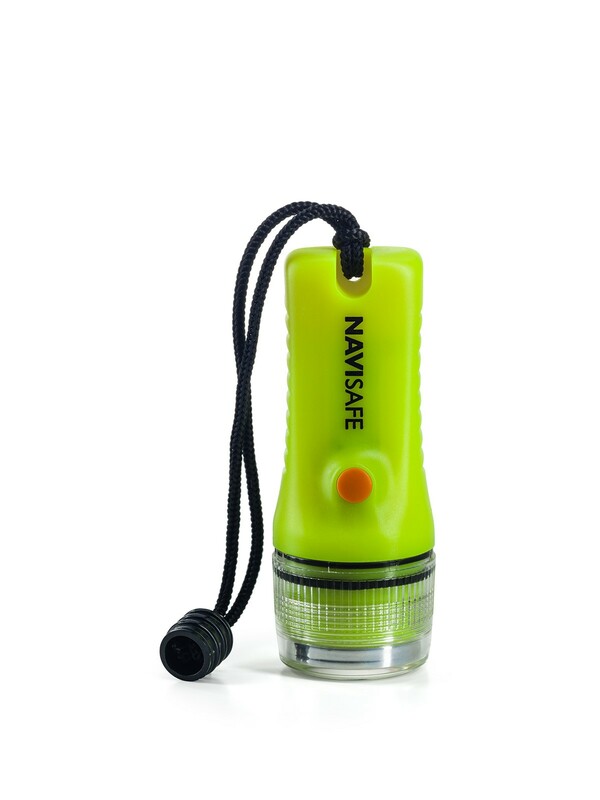 Perfect for navigation, diving, water sports and other outdoor activities. Dimensions : Ø 40 mm, length 110 mm. Weight : 70 g (without batteries). Supplied with a wrist strap. Mode 1. Continuous mode, 25 % light intensity, run time 12 hours. Mode 2. Continuous mode, 100 % light intensity, run time 4 hours. Mode 3. Flashlight, run time 16 hours.